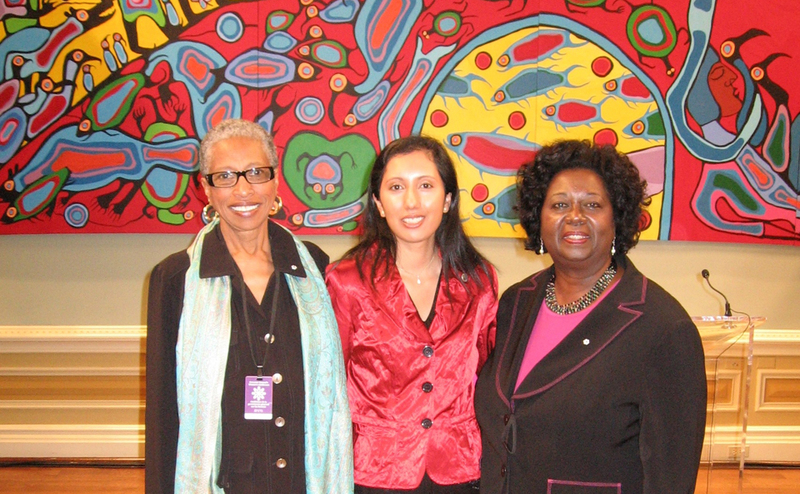 Dr. Daurene Lewis comes from a long line of doers. Born and raised in Annapolis Royal, Nova Scotia, she’s a seventh generation descendent of Black Loyalists who settled in the town in 1783. Among her ancestors is Rose Fortune, a Philadelphian who became the first female police officer in North America. That mentality is part of why she makes such a lasting impression on everyone she meets. From high-level politicos to the students at Nova Scotia Community College (NSCC), where she’s been Principal for the past decade, she has a way of winning people over and keeping them coming back for more. Whether it’s her time, passion or expertise they’re after, she’s been in high demand since Canadians got a taste of what this astonishing woman has to offer. Those accomplishments, which are many, include: an honourary doctorate from Mount Saint Vincent University in 1993 for her humanitarian work; a 1995 United Nations Global Citizenship Award; the 1998 Canadian Progress Club, Halifax-Cornwallis Women of Excellence Award for Public Affairs and Communication; a 2002 YMCA-YWCA Volunteer Award; a 2002 Queen Elizabeth II Golden Jubilee Medal; and the Black Business and Professional Association’s 2011 Harry Jerome Trailblazer Award. 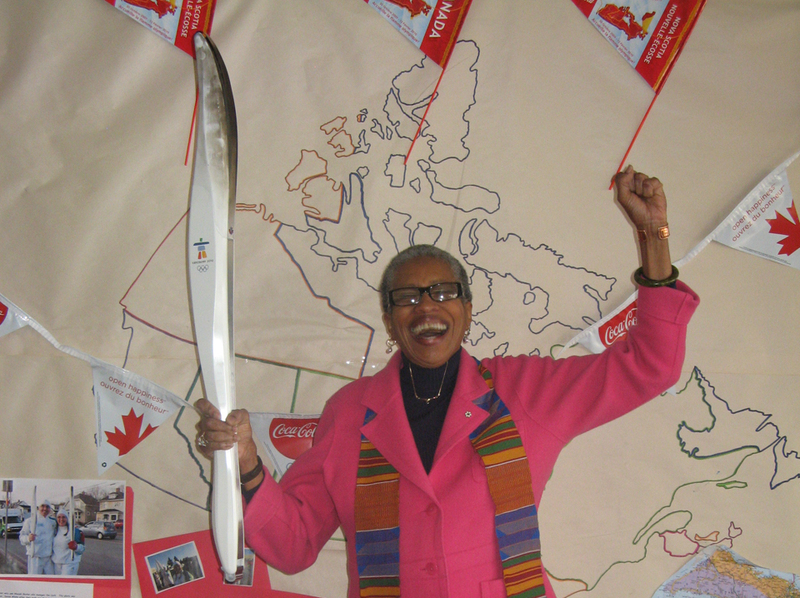 She was also added to the Nova Scotia Black Cultural Centre Wall of Honour in 1994 and named a Member of the Order of Canada in 2002. Daurene’s background is far from ordinary. In fact, she was featured in the National Film Board (NFB) documentary Black Mother Black Daughter, both for the extraordinary life she leads and the incredible family history that precedes her. She grew up learning about the impressive achievements of her ancestors and seeing firsthand the solid work ethic and ambition of her immediate family. Her mother and father were professionals—a teacher and entrepreneur, respectively—and the unspoken expectation was that Daurene and her two elder siblings would continue their studies after high school. 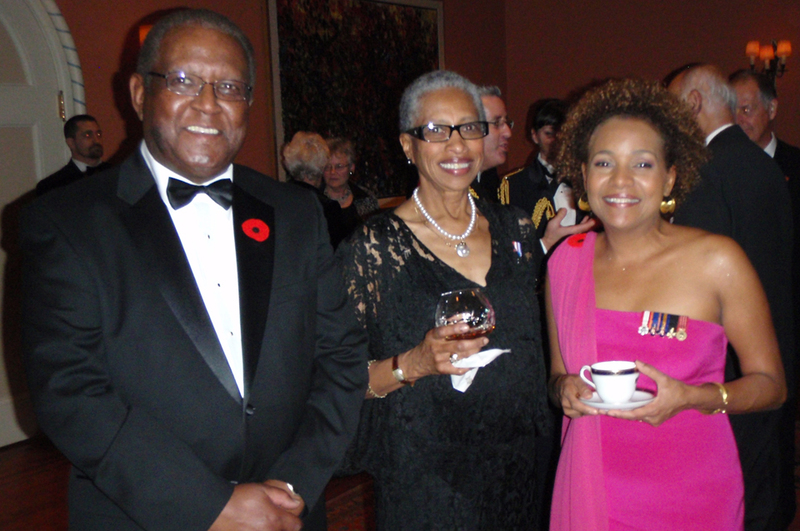 That environment, she says, was unusual for a family of African-Canadians living in Nova Scotia at the time. But it was one in which she flourished. After graduating from Annapolis Royal Regional Academy, she enrolled in the Halifax Children’s Hospital School of Nursing. Her intention was to “nurse all over the world” so that she could explore Europe and places such as the pyramids of Mexico, the Cedars of Lebanon and the Great Wall of China. Instead, she wound up at Dalhousie University after becoming a registered nurse (RN), studying nursing education while her two closest high school classmates headed for Europe. In the end, she “never did any of that,” the husband-and-children thing. Instead, she’s led a much larger family of African-Canadians, Nova Scotians, nurses and students, helping them honour their history and work towards a brighter future. It’s a blessing that has benefited thousands. Daurene seems to have an innate desire to take care of others. She spent 30 years working in health care, as an RN and nurse educator in Annapolis Royal and Toronto, Ontario. But her life and decisions outside the professional world of nursing also reveal her huge heart and overwhelming kindness. While she was between nursing jobs in Toronto, her mother, Peryle, fell ill. An avid weaver since Daurene was a young girl, Peryle was no longer strong enough to keep up her passion and resigned herself to the fact that it was time to start selling her looms. Ever the devoted daughter, Daurene decided to take three months off and return home to Annapolis Royal. There, she planned to “learn the nitty grits” of weaving from her mother and take the looms back to Toronto so she could preserve the family tradition. So she settled back into life as a Nova Scotian, learning her mother’s craft in between nursing shifts. Before long, other former colleagues and neighbours came calling. One asked her to mind their shop while they travelled for a few months. Daurene agreed and brought a loom along so that she could weave while overseeing the business. Accustomed to her enterprise, Annapolis Royal residents assumed she was planning to turn the store into a craft shop and immediately offered their custom. That was the beginning of her career as a designer and weaver. With the shop running six days a week, she retired from her formal nursing career and spent the next 13 or so years taking care of her mother’s dream. Not to mention entering the world of politics. While jumping headfirst into life as a weaver, Daurene always made time to stay involved in the community. She attended many meetings and quickly made a name for herself by continually asking questions and encouraging others to see things from different perspectives. The next thing she knew, she was being recruited to run for Annapolis Royal Town Council. “I always had it in the back of my mind that if you want to make any changes, you need to be involved,” she says. So she followed the prompting of her countless admirers; she won a seat on Town Council in 1979 and was appointed Deputy Mayor in 1982. 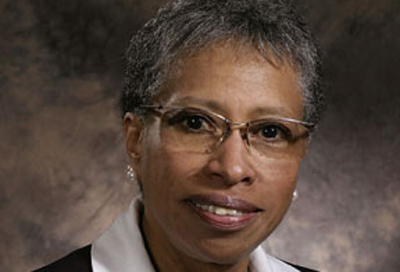 Two years later, she was elected Mayor—the first black mayor in Nova Scotia and the first female black mayor in Canada. Daurene retired from politics after the provincial run simply because of steep campaign costs. But she was inspired by the tremendous response she received as a candidate and was determined to find a way to continue giving back to the people of Nova Scotia. In the weeks following the election, she found work with the Nova Scotia HomeCare Association, first as an assessor and then as Regional Supervisor. She also enrolled in the executive Master of Business Administration (MBA) program at Saint Mary’s University. 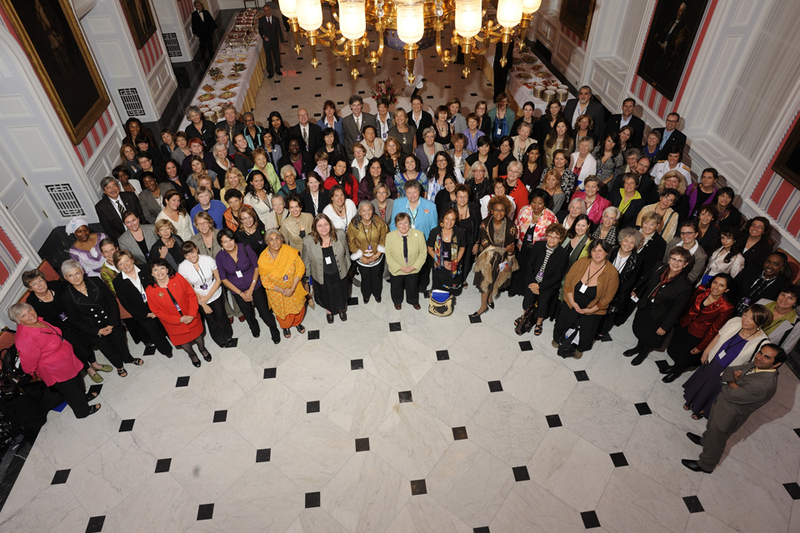 Upon graduation, she was hired as Executive Director at Mount Saint Vincent University’s Centre for Women in Business. A few years later, in 2001, Daurene was recruited once again, this time for her current job as Principal of NSCC’s Institute of Technology Campus in Halifax. In the 10 years she’s been at the College, she has helped transform the institution and cement its reputation as one of the best learning facilities in Canada. In the midst of all that, she’s continued to make time for the many requests she receives to get involved in her community. Rather than using the space Africville occupied to develop a high-rise or business district, it was turned into Seaview Park, a place where people could walk their dogs off-leash. That, says Daurene, added insult to injury. Not only were the people of Africville displaced under unfair circumstances, but there wasn’t even a good reason for having forced them to leave. 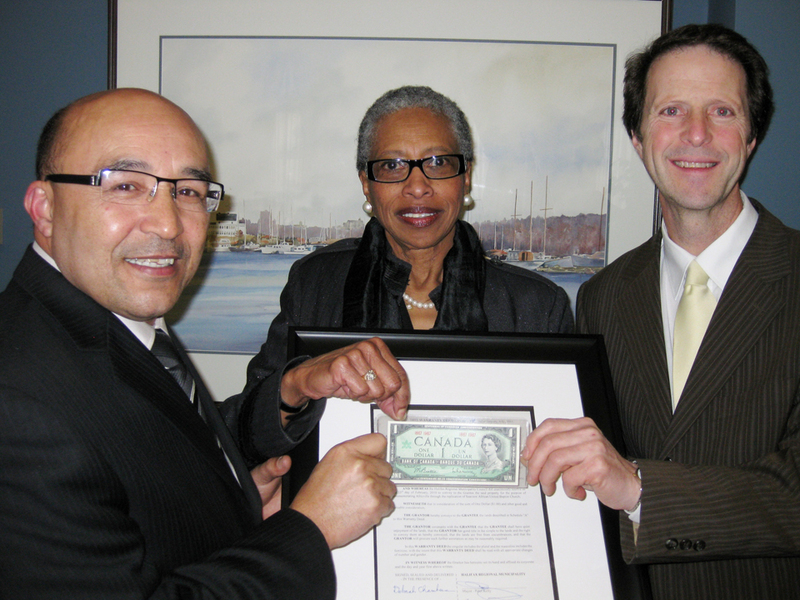 In early 2010, the Halifax Regional Municipality issued a formal apology to the former residents of Africville. They restored the community’s rightful name and awarded $3 million to rebuild some of its infrastructure. That amount, combined with $1.5 million from the Government of Nova Scotia, was enough to fund the Africville Heritage Trust, the restoration of the demolished church and the planning phase of the Africville Interpretive Centre. When Daurene was asked to join the Africville Heritage Trust Board, she was quick to agree to the offer. They were just as quick to elect her as Chair, an honour she was proud to accept; her work with the Trust is just one more opportunity to continue giving back in the spirit of her ancestors. The difference she’s referring to is being of African descent in Canada, and in Nova Scotia specifically. But she isn’t comfortable with the word “different,” even when it comes from her own lips. As Daurene continues to stand up for issues that matter and defend the rights of those around her, she follows in the great footsteps of her ancestors. She also fearlessly charts a new course of her own—one in which everybody has value. Excellent article! Most deserving. Very informative. One worthy of reference. Dynamic person. Thank you, Dr. Thomas. It’s lovely to hear from someone who can help carry on Daurene’s memory. Great biography, it helped a lot. Thanks, this is a great biography. Derek and George, you’re very welcome. Glad you found the article and that it helped in your research. Daurene was an incredible person; I’m honoured to have had the chance to speak with her while she was still with us. I am writing a biography for school and I decided to use Daurene Lewis as the topic. As I was doing my research, I noticed you said (in the comment section) she was an incredible person and you’re honoured to have met her. I would like to use what you said as a quote in my biography but I need your first name or I cannot use what you said. Can you please tell me your first name and/or last? Thank you for the amazing biography. Hi Ryan, I’m so glad you chose Daurene for your project. Very happy my article is of use! You’re welcome to quote any of my comments in your paper. My name is Amanda Sage and I’m the founder/writer of KickassCanadians.ca. I didn’t meet Daurene in person but we had a lovely talk while I interviewed her for this article. In addition to being accomplished and highly intelligent, she was also open, funny, kind and good-natured. I remember her fondly. Good luck with your biography!